After months of groaning with disappointment watching US consumers get their grubby mitts on Apple's latest phenomenon, Aussies can finally rejoice — the iPad is here! Set to launch on 28 May in Australia, Apple's attempt to create a new category of device that sits in between a smartphone and a laptop is expected to be a resounding success. In anticipation of the launch, we've rounded up all the information you'll ever need to know! For those planning to purchase Wi-Fi+3G models of the iPad, we've also rounded up all the iPad 3G data pricing from the major telcos in Australia — Telstra, Optus, Vodafone and 3. Whether you're after a prepaid plan, or a month-to-month option, we've covered all the information for you. 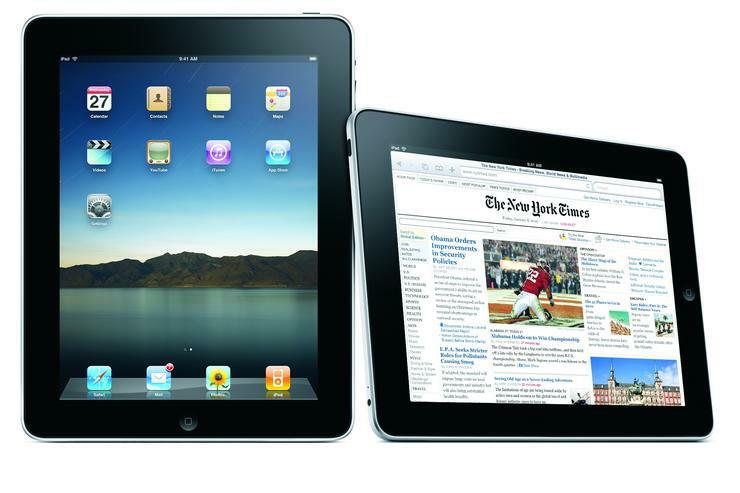 Like the iPhone, the iPad will form part of Apple's App Store ecosystem. This makes dedicated third-party apps a huge part of the iPad experience. iPhone developers gave the iPad the thumbs up long before its release, mainly due to the fact that it will run most of the apps designed for Apple's smartphone. iPhone apps need to be magnified to fit the larger iPad screen, but there will be a range of apps specifically designed for use on the larger-screened device. Already parted with your hard earned cash? If you've already parted with your hard earned cash, or you plan to be a brave soul and line up on launch morning, then we can show you what to expect when you finally get to unbox your new iPad. Finally, if you are still unsure, then check out our Australian iPad buying guide, including full details on iPad pricing and all model variants. So will you be buying an iPad on launch day? Tell us in the comments section below!